Upon Allegro’s involvement with CH2, the business was without a CEO as the two previous CEO’s had left in the preceding two years. The value proposition of CH2 had historically been low and this had resulted in an inadequate return on capital employed. 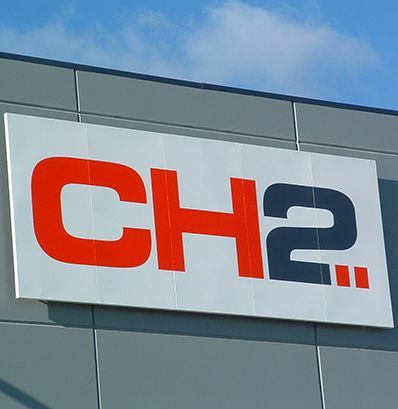 CH2 had a significant amount of net debt and the business had been in breach of its banking covenants. Allegro and API agreed a new business strategy and identified opportunities for operational improvement which increased margins and reduced working capital. A new CEO and CFO were appointed and the business was reorganized into customer facing segments which allowed for an increased focus on the more attractive higher margin products. Select attractive M&A opportunities were actively pursued with new acquisitions made in the primary care and vet space. CH2 was awarded Turnaround of the Year by the Turnaround Management Association of Australia in September 2010. In December 2015, Allegro in conjunction with joint venture holder Australian Pharmaceutical Industries Limited (ASX: API) completed a transaction to sell CH2 to a private buyer.